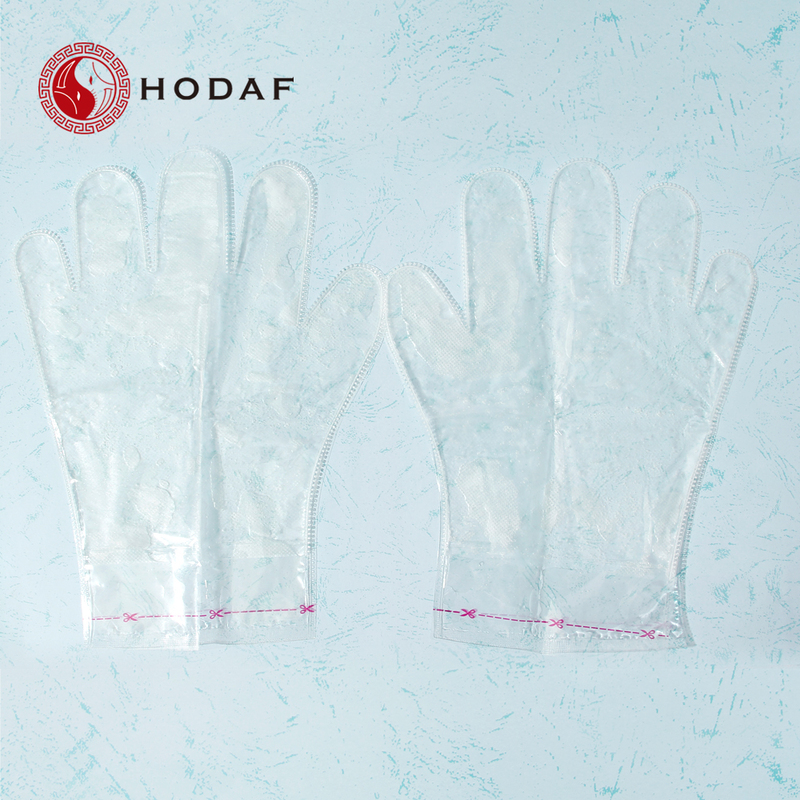 For this Hand Mask,To get started, stand your mask upright in a bowl large enough to fit both of your hands in comfortably. Boil hot water and add enough to your bowl to cover the product and stir, allowing the treatment to develop and thicken. Make sure the mix isn't too hot and then plunge your hands into its dreamy, creamy lotion and soak for around 15 minutes (or until the doorbell rings). 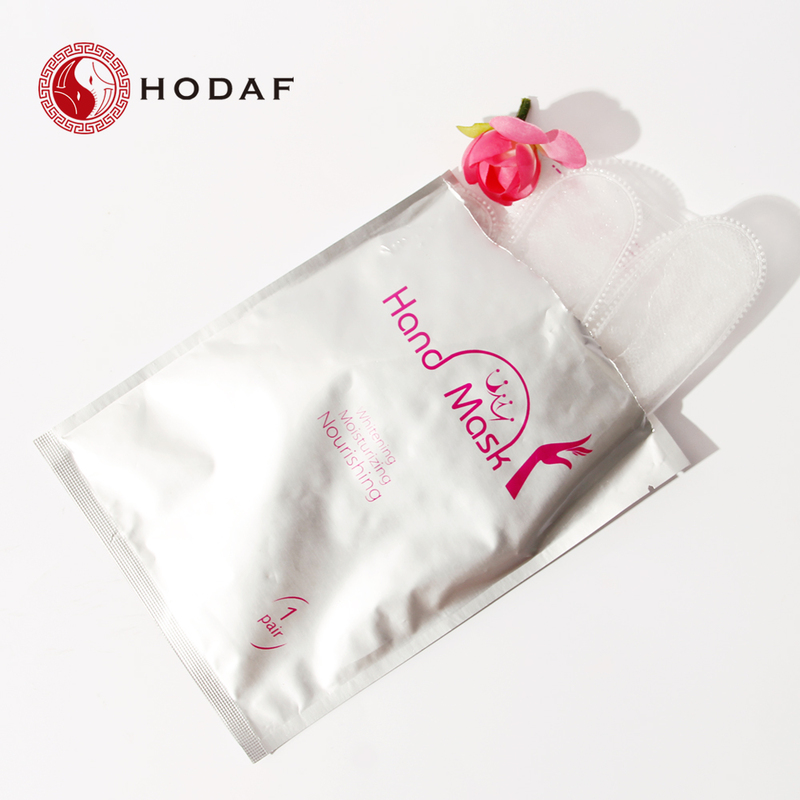 Looking for ideal Milk Moisturizing Hand Mask Manufacturer & supplier ? We have a wide selection at great prices to help you get creative. All the Milk Hand Mask are quality guaranteed. 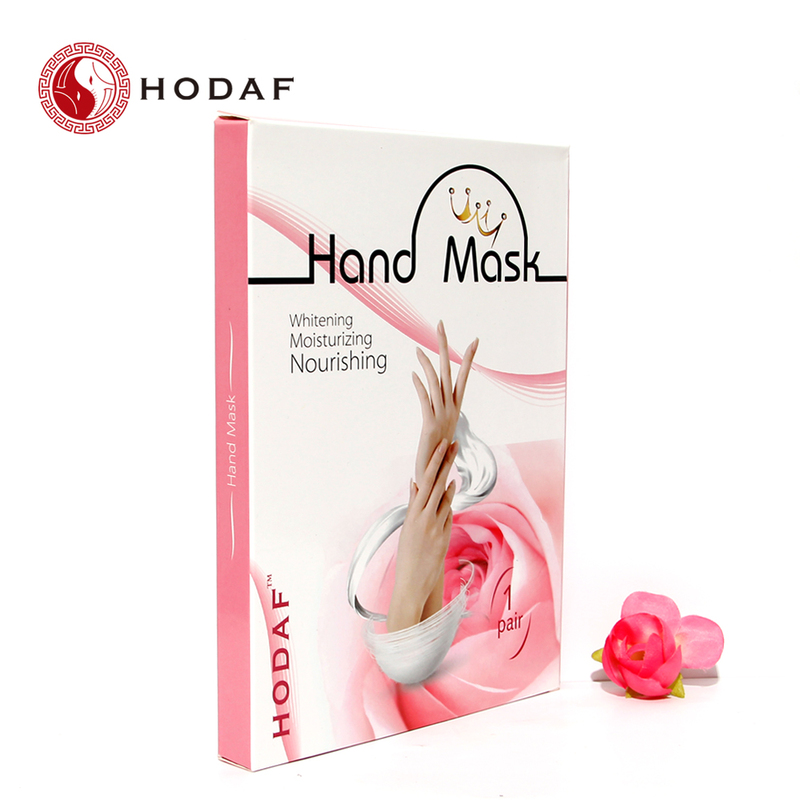 We are China Origin Factory of Hand and Foot Mask. If you have any question, please feel free to contact us.